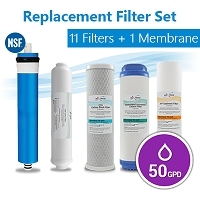 Replacement filters for our 3-stage 10” Standard Whole House systems, and can be used to replace the pre-filter stages in most of our RO systems. 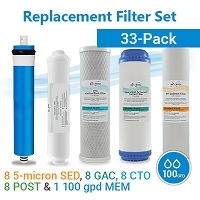 NOTE: This package does not contain a inline carbon post filter, only the 3 pre-filter stages. 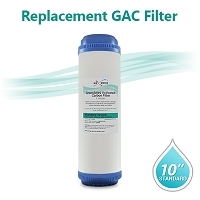 Size 2.5" x 9 7/8" - Fits most standard 10" size housings and most reverse osmosis systems. 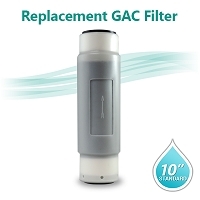 Meets FDA requirements for food and beverage contact. 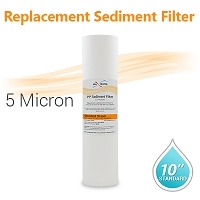 No leachable or extractable materials to contaminate outflowing water. 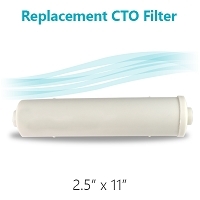 Long life and increased dirt holding capacity. 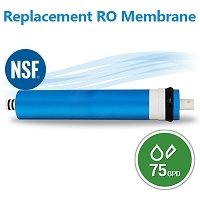 No surface binders to reduce flow and increase change-out frequency. 5 Micron filter membrane included to prevent carbon fines to pass from the filter to your water. 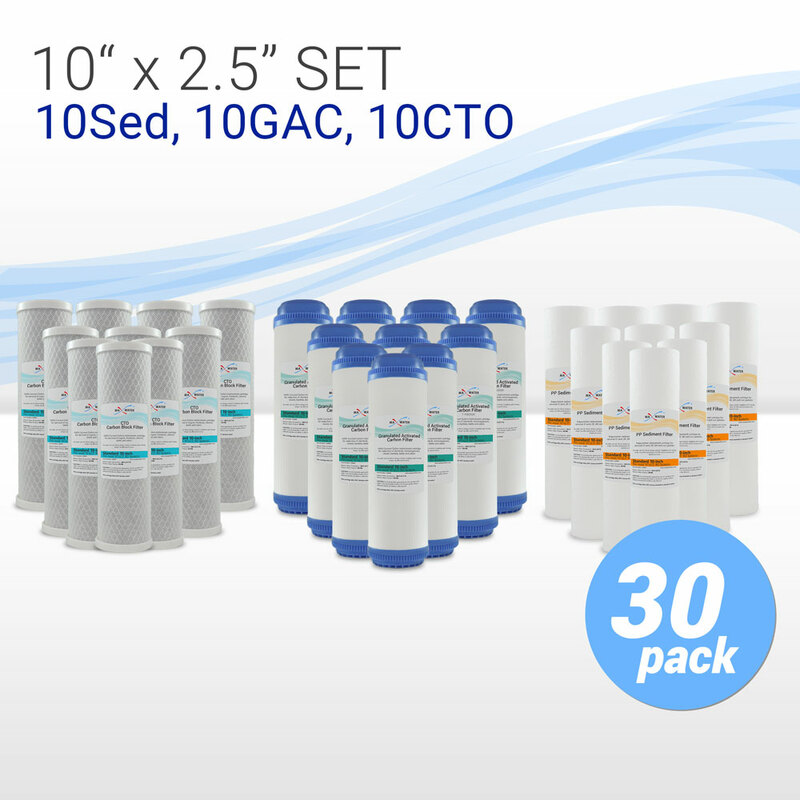 Total 30 filters, each individually wrapped. 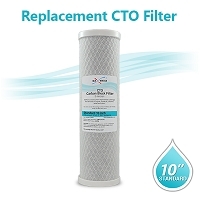 CTO Coconut Shell Carbon Filter 1 Micron size 10"x2.5"